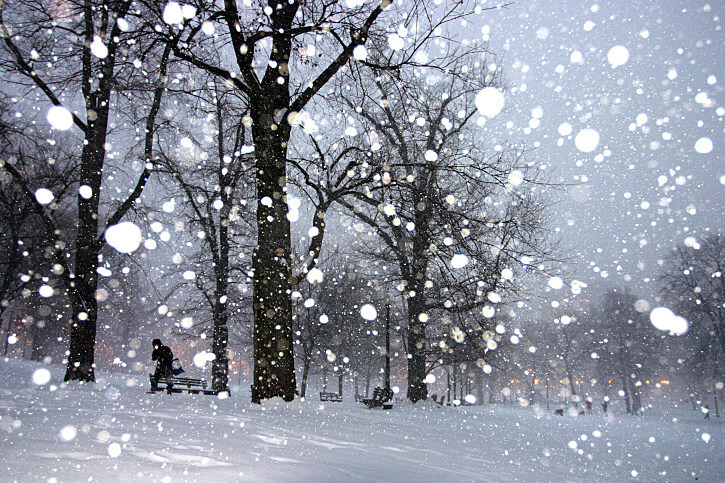 Fabulous fat flakes of fluffy falling snow set the scene this Sunday. Enjoy the day and be blessed. This entry was tagged alliteration, Beauty, snow, Sunday, winter. Bookmark the permalink.